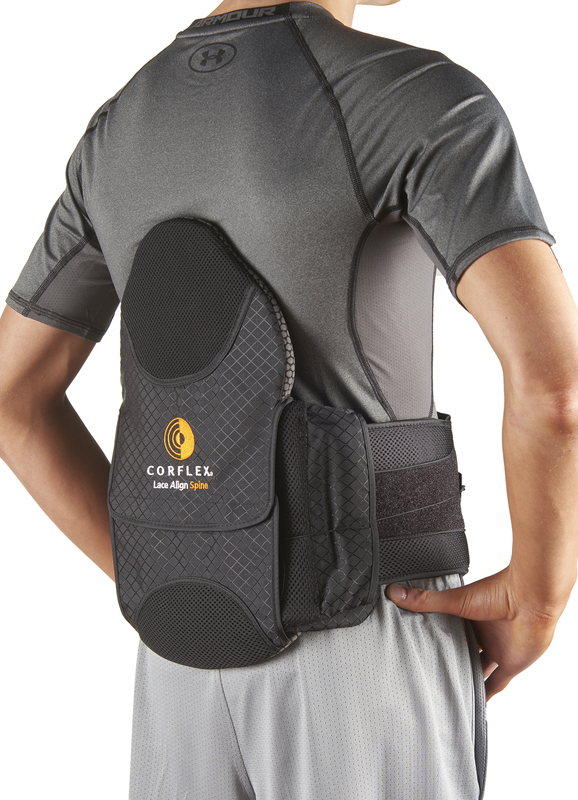 Designed to provide greater stabilization for the lower thoracic, lumbar and sacral vertebrae. Orthosis helps support and decompress the spine in patients recovering from surgery or injury. Rigid anterior and posterior panels limit ﬂexion and extension and help protect the vertebrae and surrounding tissues. Slide- to-adjust sizing feature significantly reduces inventory requirements with only two sizes needed to fit the majority of patients.